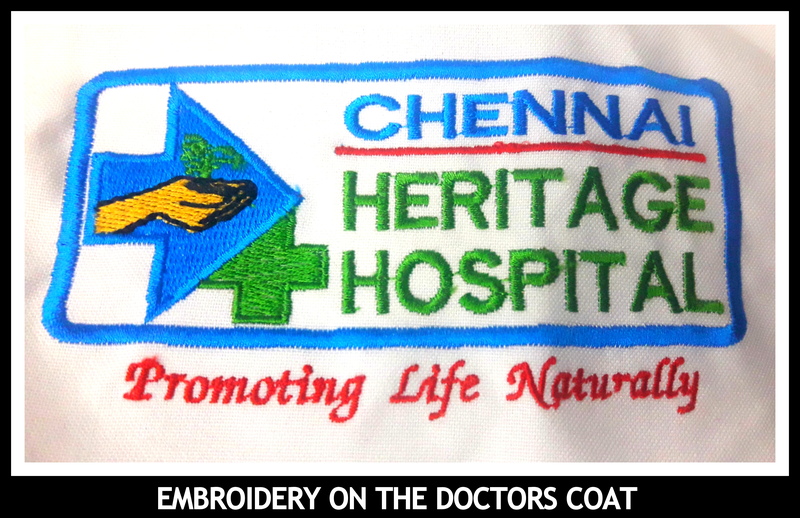 Doctor’s coat in Chennai !! 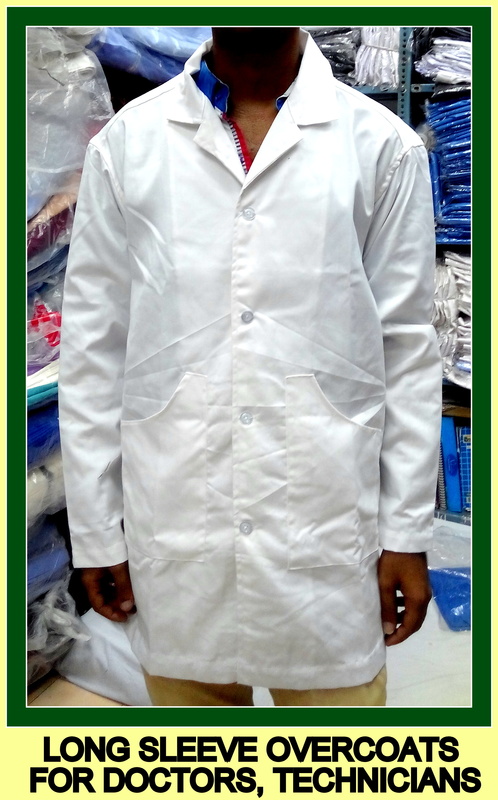 Doctors coat in white color of full sleeves and full length is ready available with us at RSM Uniforms in Chennai. 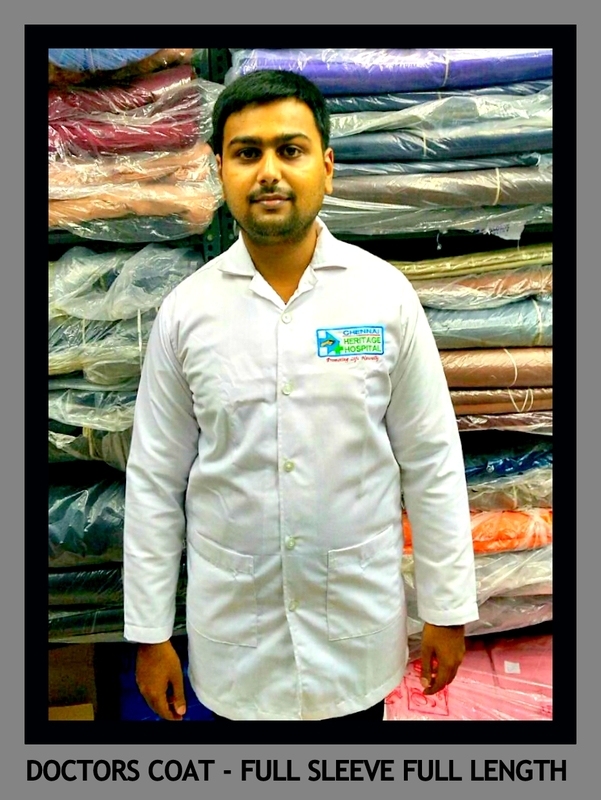 The Doctors coat is made out of heavy quality terry cotton material and is a breathable fabric. 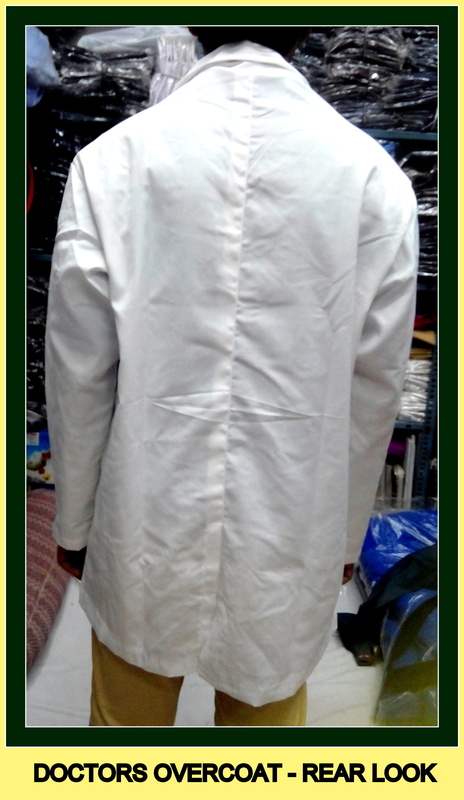 The sizes of Doctor’s coat available with us are 38,40,42 and 44. Customized embroidery can also be done on the coat if the MOQ is 10 pcs. 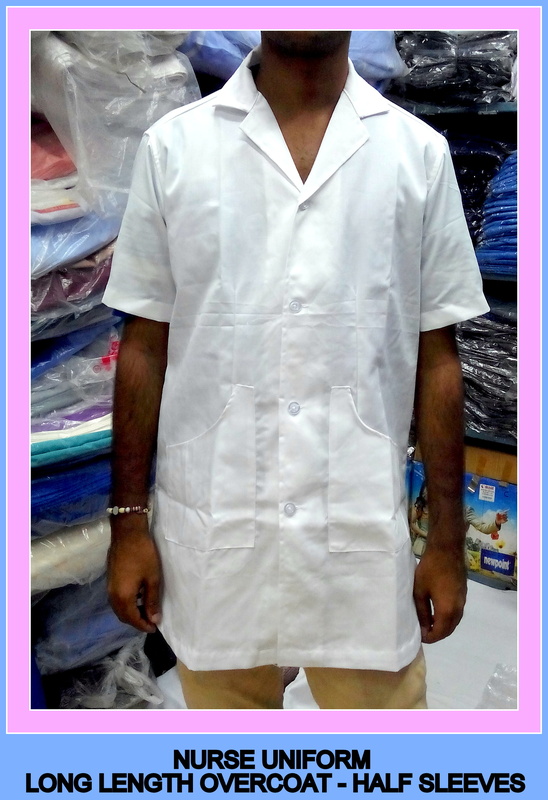 For your requirement of Doctor’s coat in Chennai please call us now. We would be happy to help you. 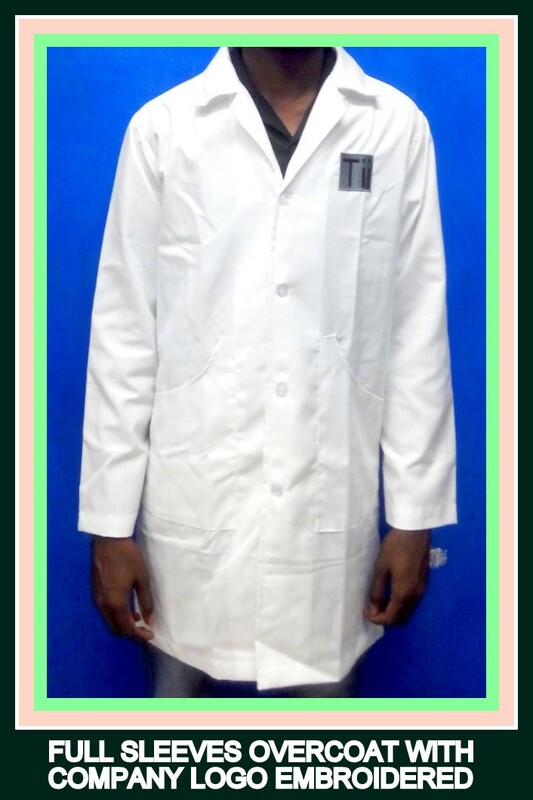 RSM uniforms has now stocked full sleeve overcoats in white color typically worn by Doctors and Technicians working in laboratories. 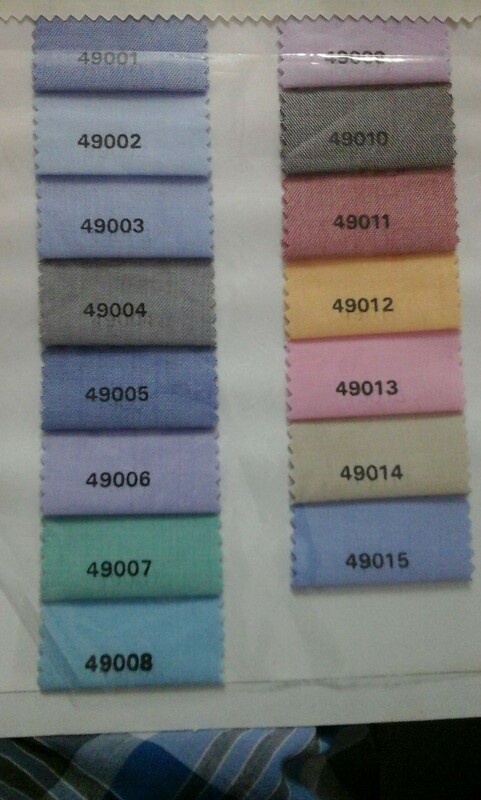 Material used is Terry Cotton suitable for Chennai weather. 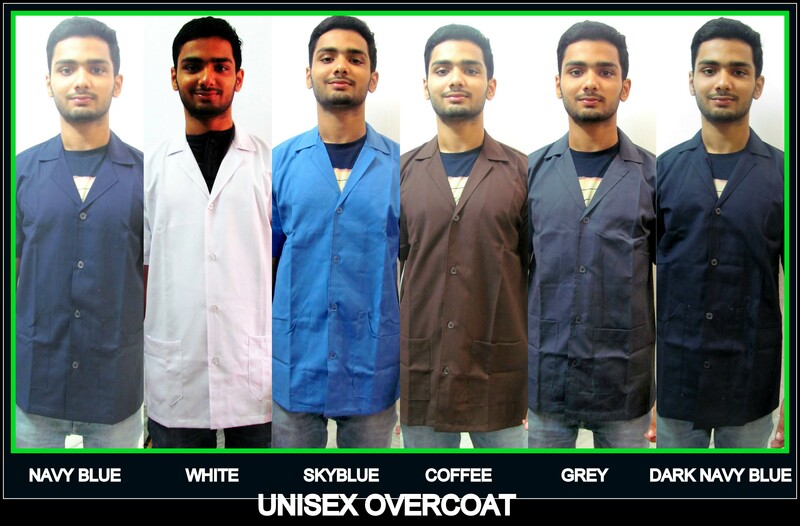 Standard size coats in two sizes M and L fits between 36 to 42 shirt size. 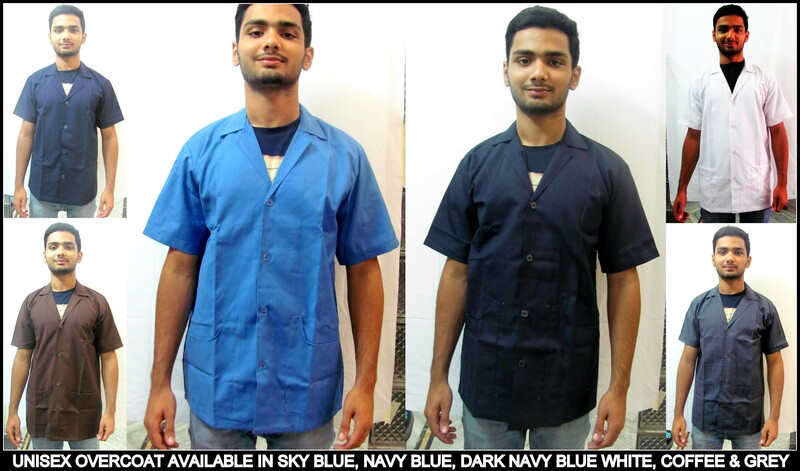 For any requirement of uniforms please get in touch with us through our blog/website/phone number/email or whatsapp us your requirement at 9176634635. We are happy to help you.